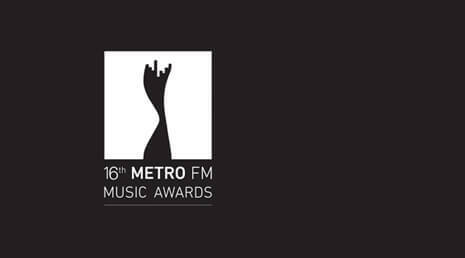 The South African Broadcasting Corporation (SABC) has noted with great concern the recent misrepresentations around the 16th edition of the Metro FM Awards, which took place on the 25thof February 2017. 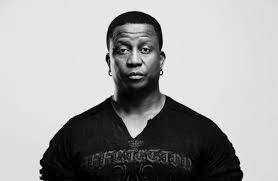 The SABC would like put the record straight and in particular deal with the recent Twitter account @SAHipHopMag, which stated someone had hacked the SABC’s servers to gain the “Real Metro FM Awards results” of the winners of the 16th METRO FM Music Awards. It must be stated that is not true as the website address or the Uniform Resource Locator (URL) is not the correct Metro FM URL. 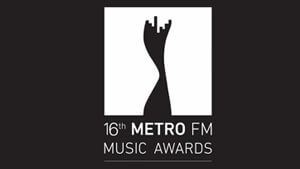 The correct website for Metro FM is www.metrofm.co.za and not www.metrofmSA.co.za. 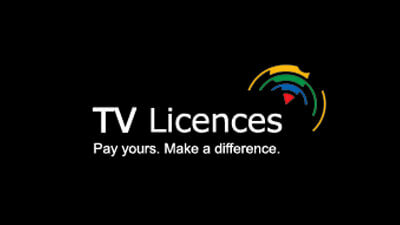 It is therefore malicious for anyone to purport to have the so called real Metro FM awards results. It must also be noted that the voting for the various categories excluding the Best Produced/Styled/Listener’s Choice and the One Africa award were done via USSD and through an external service provider and not through the website. Therefore, the alleged hacking never occurred. 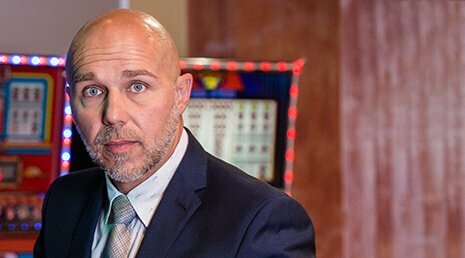 The SABC’s Acting Group Chief Executive Officer (AGCEO), Mr James Aguma stated that “As an organization, we view this matter in a serious light as it attempts to tarnish the image and integrity of these awards. The Metro FM awards have been in existence for the past 16 years and are founded on ethical practices and professionalism. It is the public who votes for their favourites to win, and this fact cannot be undermined”. These awards are aimed at rewarding musicians in the local music industry and as a competition musicians are at liberty to campaign for votes from the public. 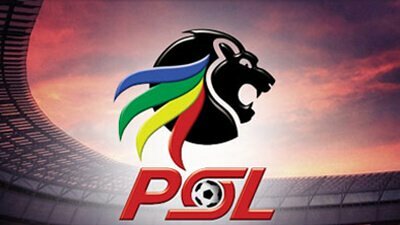 The SABC reiterates that all winners, as with previous years were voted for by the public and the votes were audited by an external firm.